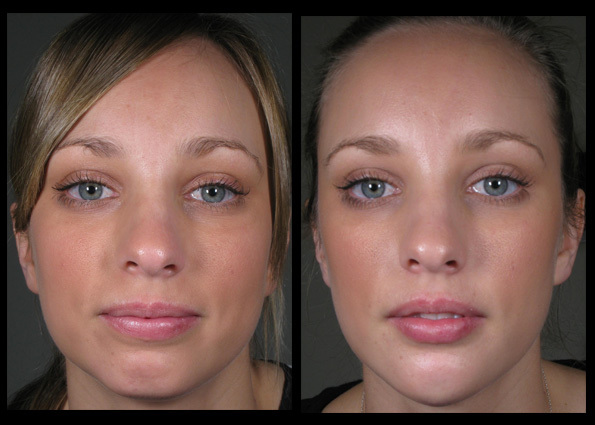 Our injectors have more than 40 years combined experience in dermal filler treatments. **All results shown on our website have been achieved by our team members. Please note that results are individual and may vary. Why The Dermatology Institute of Victoria? Enhance lip size and shape. Enhance the chin and profile. 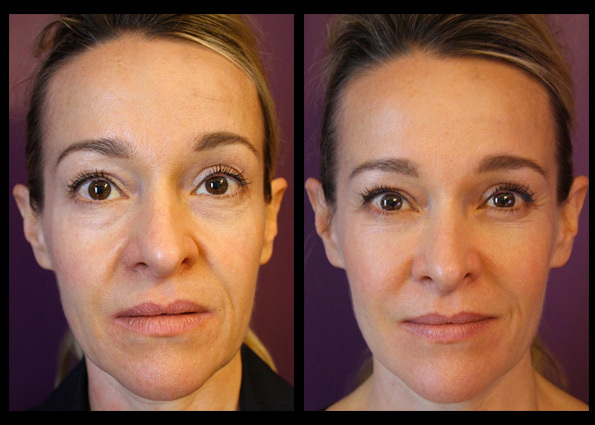 Correct deeper lines such as the nasolabial folds and marionettes lines. 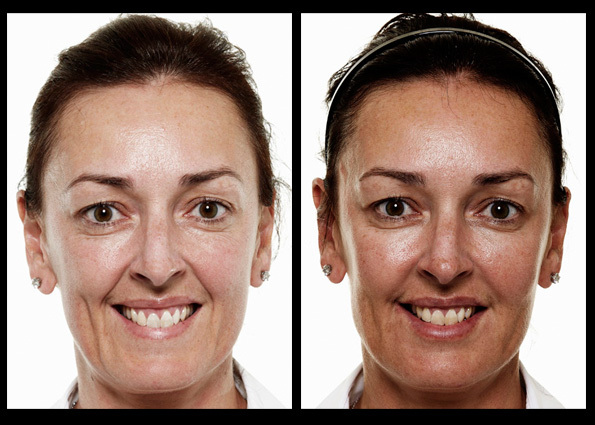 Alter and enhance facial shape. Improve the appearance of scars and acne scars. Add hydration to areas such as the hands or chest. Restore volume to the temples, brow and forehead giving the upper face and eye area a lift. Give or restore volume under the eyes in the tear trough area helping to improve the appearance of dark circles, fine lines, volume loss and wrinkles. The most common type of fillers, are made up of a substance that is present in humans, particularly in the skin and joints. A stabilised version of this substance is injected under the skin to add volume, correct deficiencies and wrinkles or add hydration. There are several products available with varying consistencies and methods of injection. They are a safe, temporary and versatile treatment for the improvement of many different areas and skin concerns. As many of these products now contain local anaesthetic, discomfort is minimal, however local anaesthetic cream or nerve blocks may still be required. The product is injected via a few different entry points depending on the area being treated, using either a needle or cannula. Swelling at the injection site is common and generally more severe when the lips are injected. This generally subsides within two days. Bruising can occur after the injection, but usually resolves within seven days. It can take up to two weeks for the swelling and bruising to completely subside and the final result to be revealed.